Blues Guitars France was born of a passion for music Blues. The story began in Chicago "The Windy City"
My second stop was New Orleans with its warm nights, music was everywhere, in the streets, in bars. Then up along the Highway 61, Alabama, Tennessee, Missouri ... the Mississippi Delta ... Memphis, Clarksdale, St. Louis ... the discovery of Cigarbox Guitar. .. these instruments made of odds and ends,tuned in key of G..A..., it's a revelation! these instruments sound blues !!! the truth! authentic !! I need to create my own models! Thus St.Louis cigarbox guitars were born! 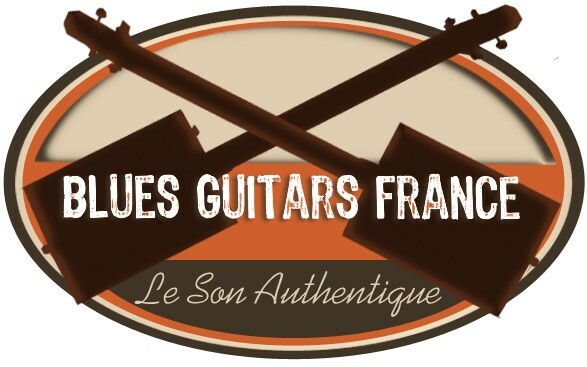 StLouis Cigarbox are proudly made by Blues Guitars France! !